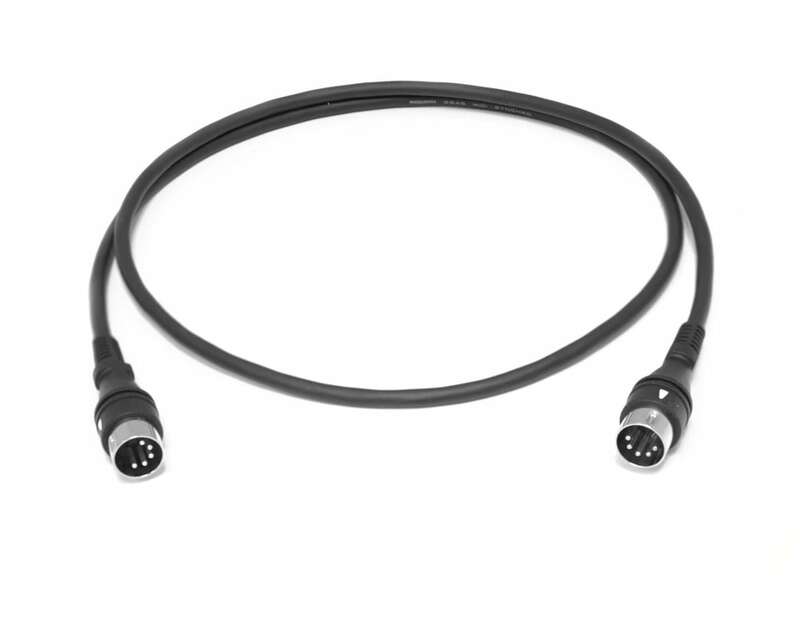 Pro audio cables in stock as well as other cables perfect for projects, events, or installations. 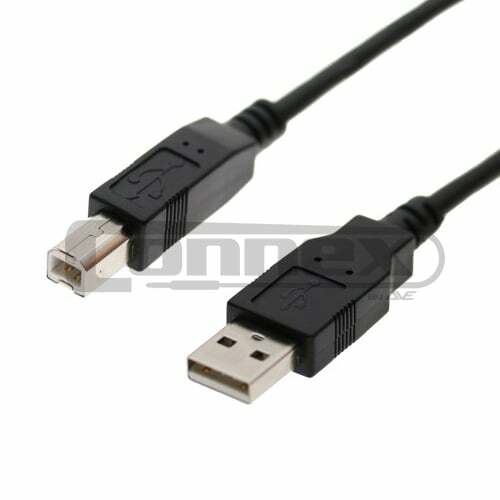 HDMI, USB and raw cable wire available in different lengths. 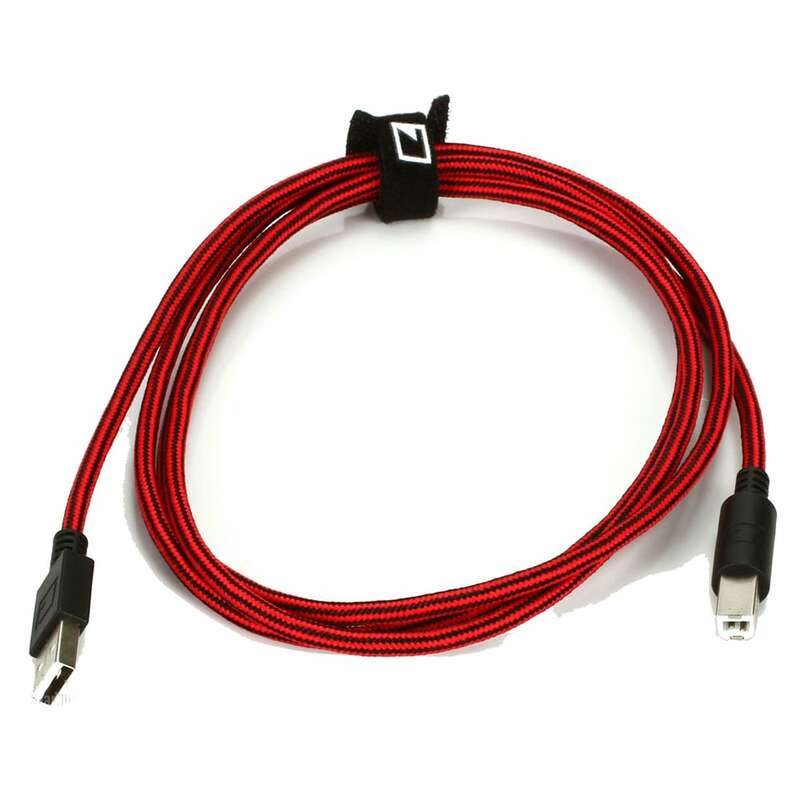 All the cables you need for your audio and visual needs. 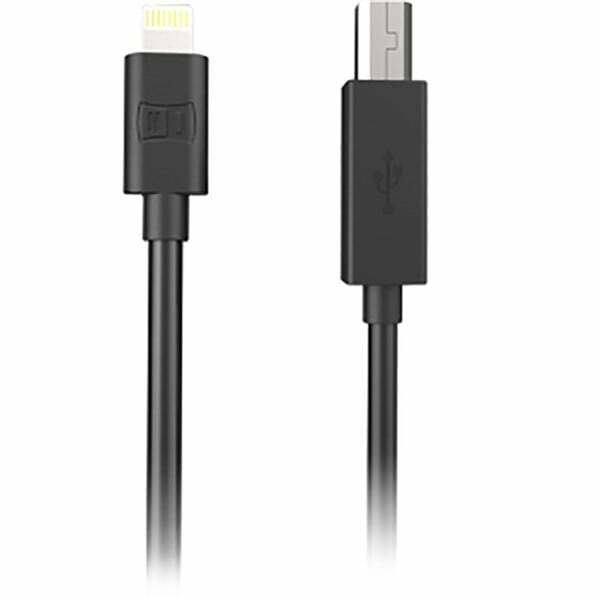 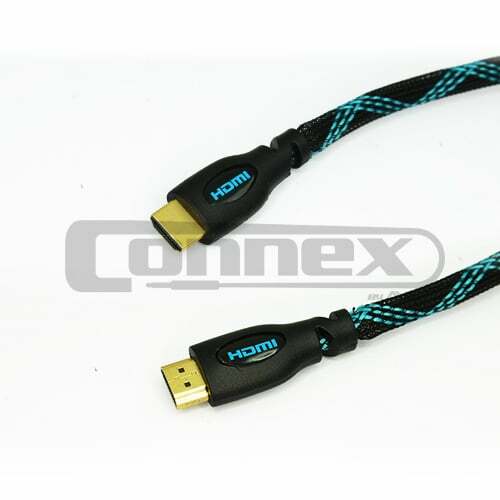 HDMI Cable available in lengths from 1 metre to 30 metres. 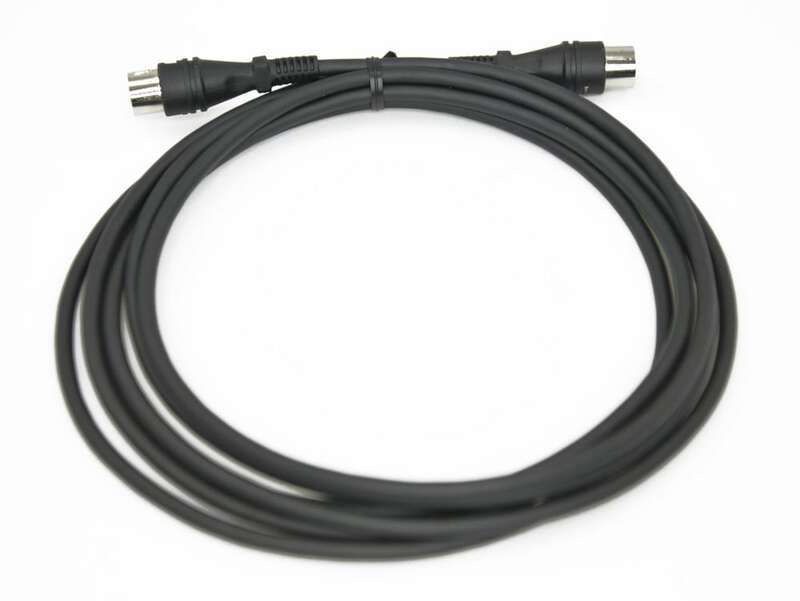 We also stock Ethernet Cable and other replacement cable. 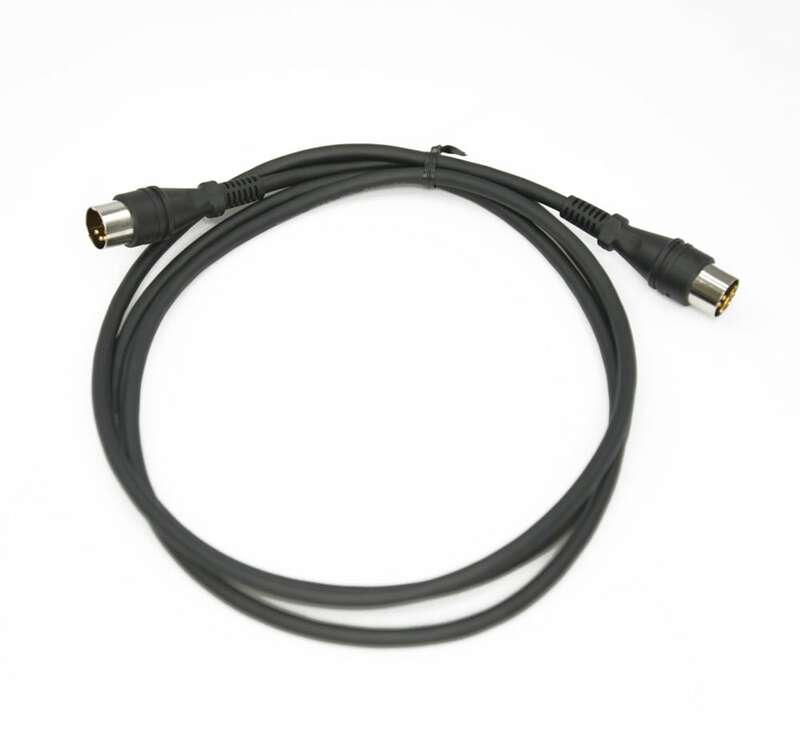 Raw cable is also available for home hifi, pro audio and any other PA requirements. 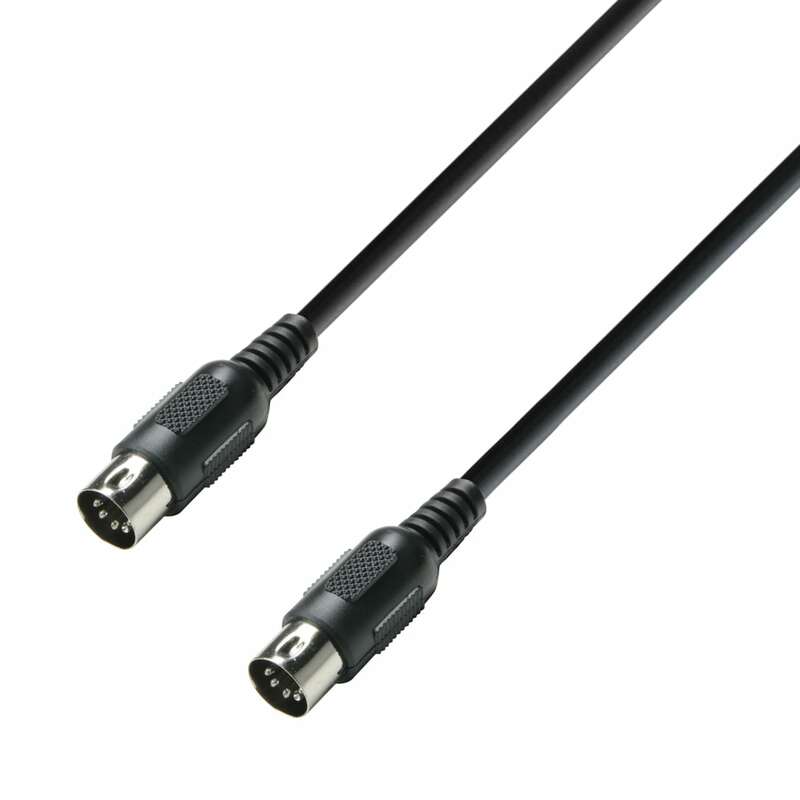 If you have any questions regarding these miscellaneous cables, please contact your local DJ City store in store or online. 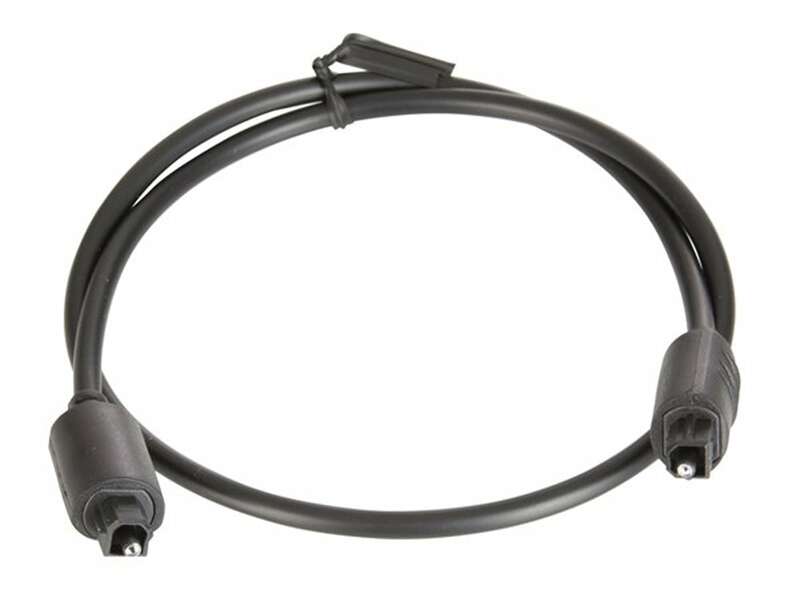 We may be able to make up a cable for you if you can’t find what you need here.